Happy New Year from BartenderHQ, and what happened to tips? Its December 31st (at the time of writing and recording) so Happy New Year! Its also my 36th birthday, so double celebrations for me, as every year. Congratulations on making it through the holiday season, its time for you to kick back and enjoy yourselves. January can often be quiet for bars, not least because of Dry January these days, so its a great time to reflect on what worked and what didn’t over December. Its the perfect time to make changes to systems and practices to improve ready for when things pick up again, as well as improve your own knowledge. Have card payments ruined tipping? One thing I’ve read a lot of this week online is how contactless payments at the bar have made cards more convenient than cash and that has killed tips. I’ve been saying this would happen for a while, and I do think its an issue for bars that needs to be addressed. Not because the bar is responsible for making up the difference, but if the real world earnings of good bartenders fall, they’ll be less likely to stick around. I have some thoughts on how we can fix this, but I’d rather get some numbers crunched before I share my thoughts. Until then, I’d love to hear from you your thoughts on how tips have changed. Should it be a service charge included in bills these days? Should tips be split equally through the whole team, front and back of house? Is there another factor beyond card payments that i’m missing? 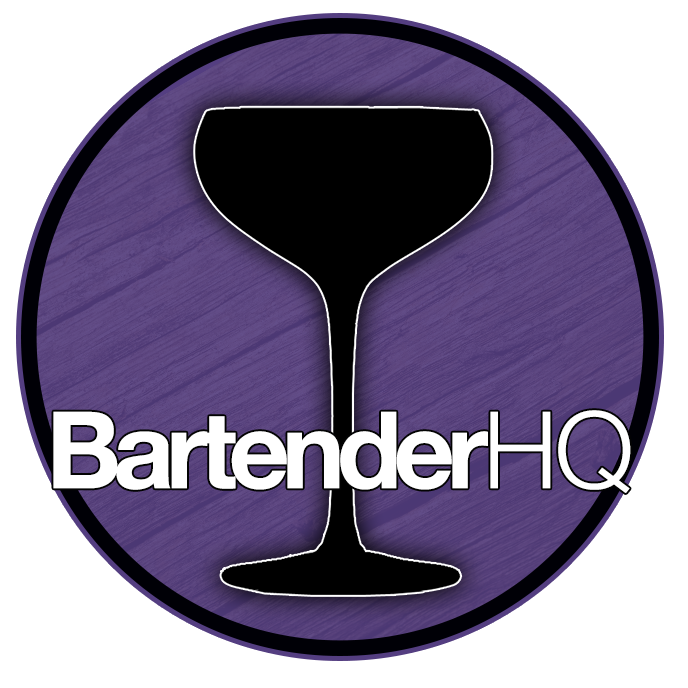 Let me know on Twitter @BartenderHQ or drop me an email – address in the podcast! Anyway, Happy New Year, and we’ll speak again soon!